In a few days, we plan to release version 2.1.0 of Project Configurator for JIRA. 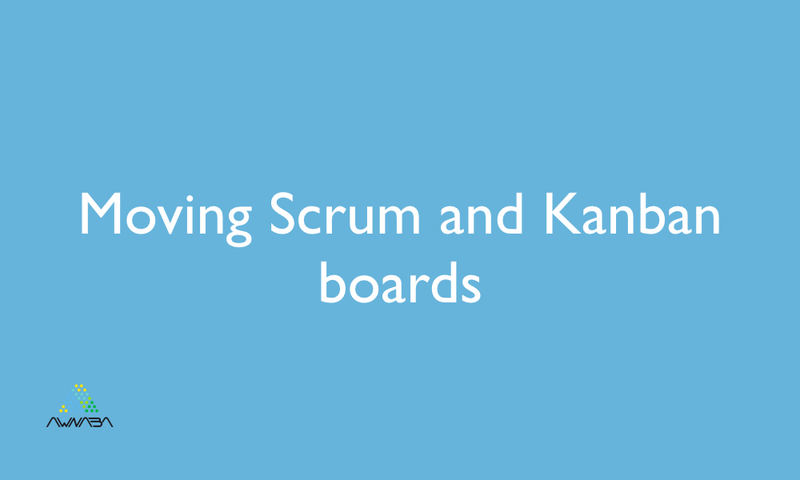 This version will add a new feature to export and import Scrum and Kanban boards as part of the configuration for a group of projects. This exciting new feature covers all the configurable aspects of these boards. The user will have the option to export all boards, or only those associated to the exported projects. Needless to say, the simulated import feature will show changes that will be applied to existing or new boards before the real import takes place. Coupled with the feature to export and import complete projects, this will offer a comprehensive solution to move Agile projects across JIRA 7 instances. The project data import for JIRA 7 is able to move sprints and rank data. Join this with the transfer of boards, and Project Configurator becomes an automated tool, able to move an Agile project to another instance of JIRA without leaving any part of it behind.